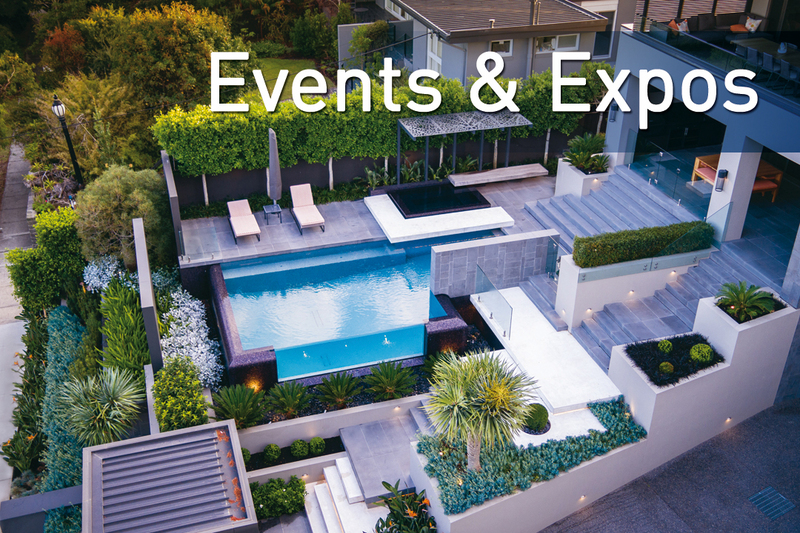 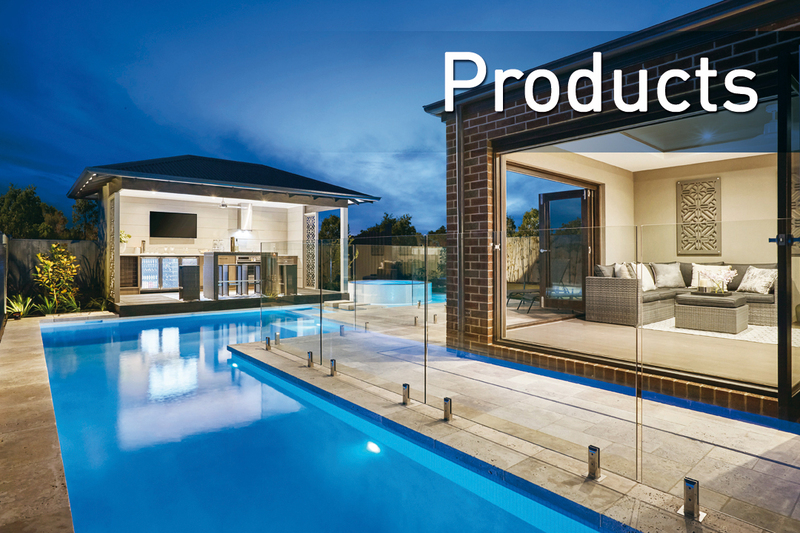 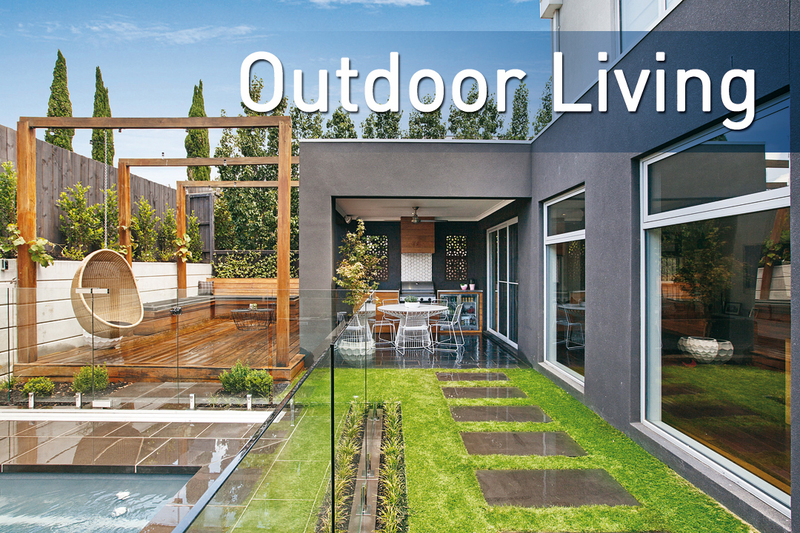 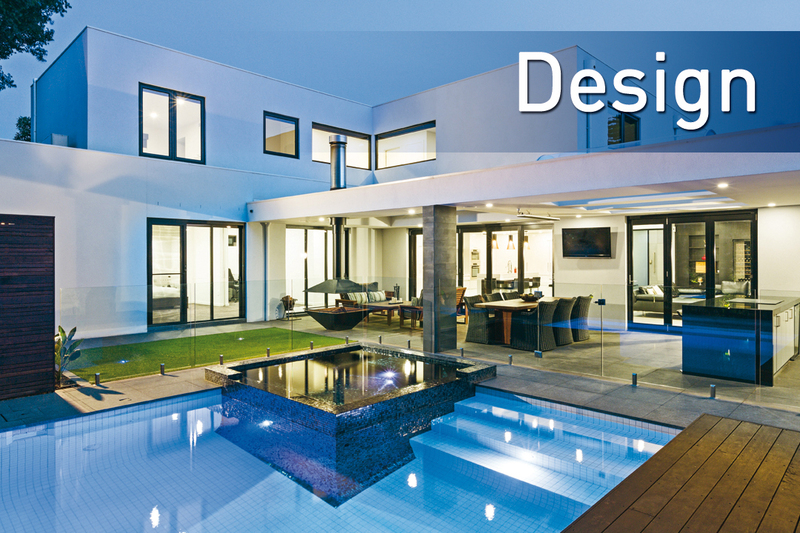 Sydney Pool + Outdoor Design magazine offers the very latest in outdoor trends, whether it be stunning pool projects, high tech spas or luscious landscapes. 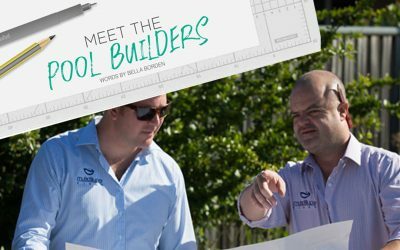 Bella Borden chats with Equilibrium Pools’ co-director Rourke Hardwig and Pacific Pools’ owner Bruce Read. 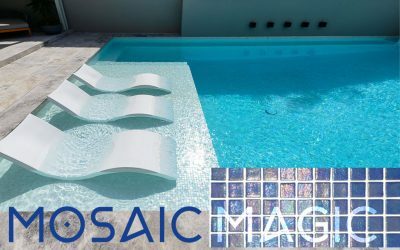 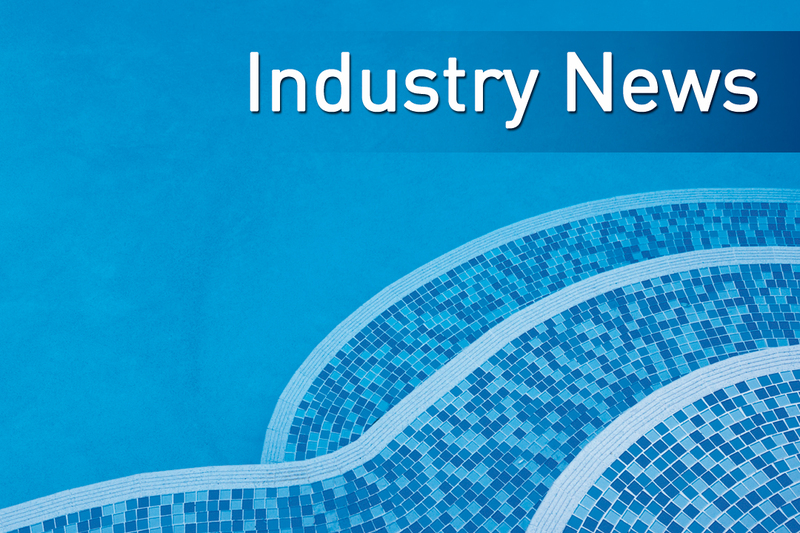 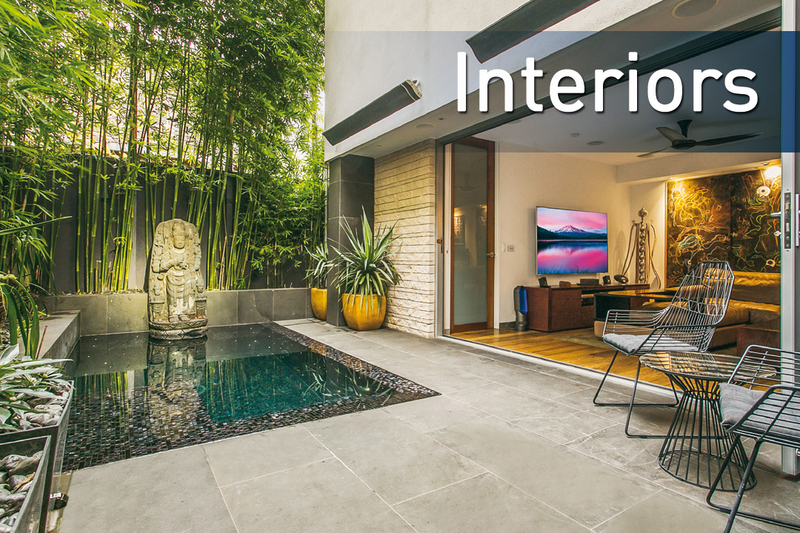 Jacinta Walsh speaks with Europe Imports about the benefits of using glass mosaic tiles for your pool’s interior. 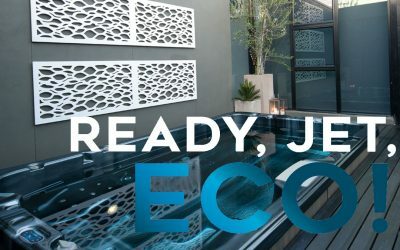 Jacqueline Maya speaks with Just Spas about how you can be environmentally conscious with your spa.